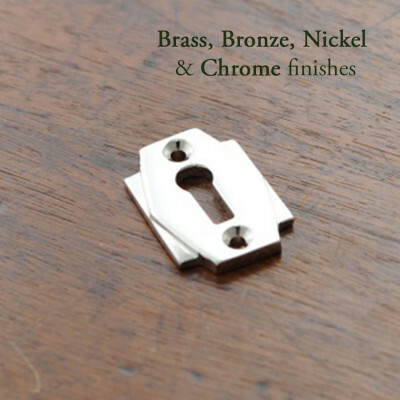 These simple and stylish Aged Bronze Oval Open Escutcheons - available in a choice of styles and finishes. 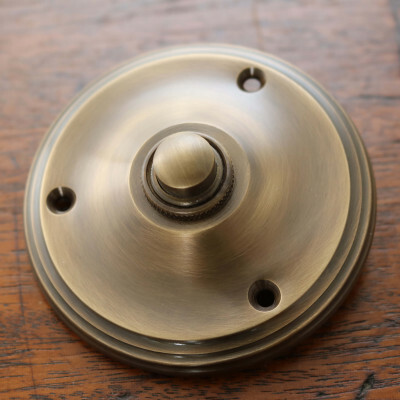 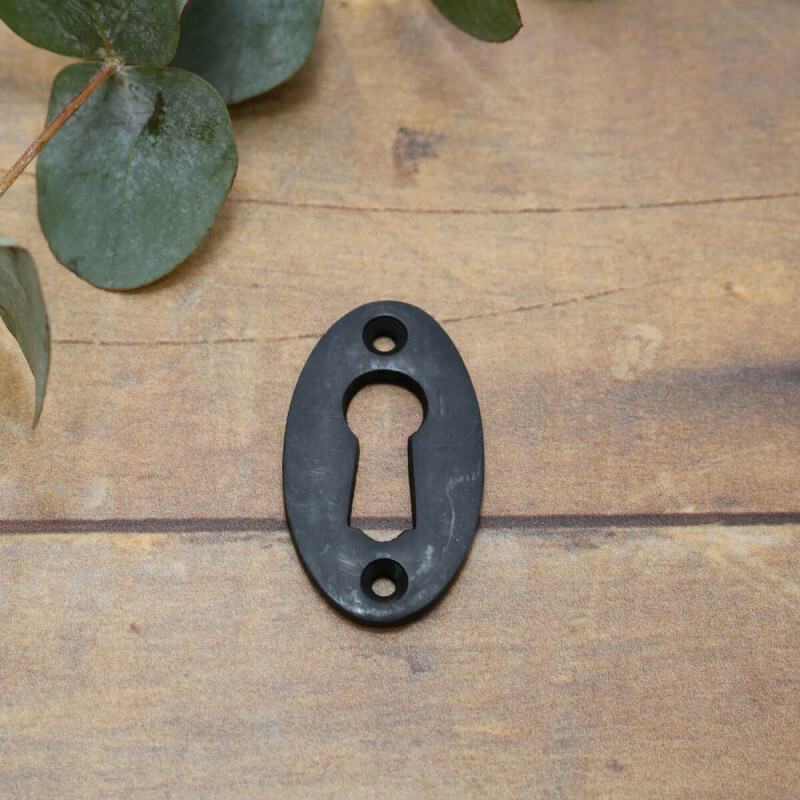 This Aged Bronze Oval Open Escutcheon is available either open or euro profile. 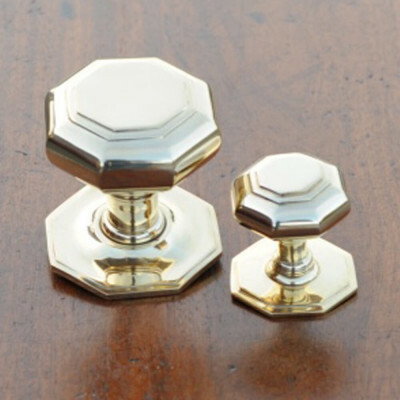 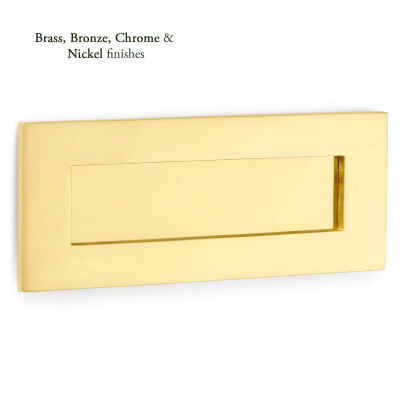 Used to decoratively cover the keyhole, they will complement many different styles of door knob.